Do you enjoy Rise Against, NoFx, Bad religion, Billy talent and Alkaline Trio?And do you miss what Green Day, Millencolin, Blink 182 and Sum41 used to be? 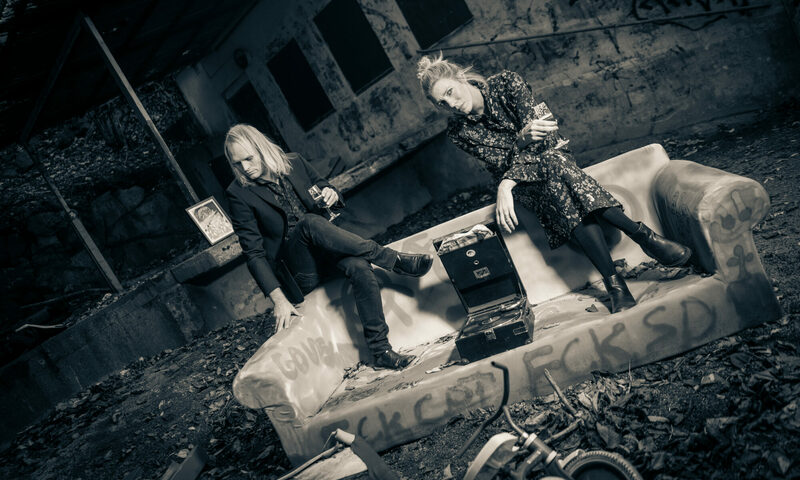 Still listen to those great, Swedish punk acts of the nineties? 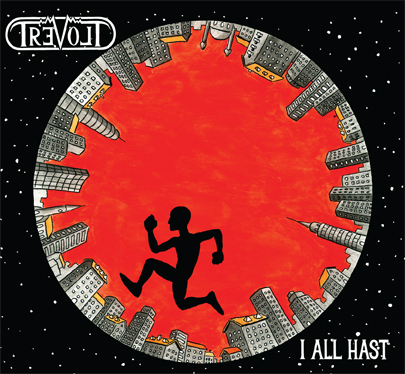 Then Trevolt:s album debut ”I all hast” definitely is for you. Founded as recently as 2008 by three seasoned punk rockers quitting various projects lacking the heart they felt their music needed, they wasted no time- in an unprecedented fit of inspiration they quickly releases their first EP and, only months later, its follow-up. Both were quickly picked up and are critically acclaimed. Playing show after show across Sweden and Denmark and at numerous festival the support that built up in front of the stage and online confirmed what Trevolt already new: A lot of people had been waiting for a new band playing fast, melodic punk rock with enough originality to last and a sense for the genre that dos not make them seem synthetic. Trevolt writes their songs based on a firm backbone of strong melodies, sung with powerful harmonies in their native tongue. Their fast-paced punk rock tunes rocks just as hard at the party as it does on stage, on the dance floor or booming over a political rally. Erik Billing – Drums (well known participant of the Swedish version of ”Survivor” 2009 ). You either love e’m or like e´m. It’s as simple as that. Next PostNext Nobelkommitten – Innan Livet Exploderar OUT NOW! !